Man, June has been crazy! In the first three weeks of the month, we’ve already gotten projects from Black Thought & 9th Wonder, Jay-Z & Beyoncé, Nas, Jay Rock, Kanye West & Kid Cudi, Locksmith & Apollo Brown, and a few others. 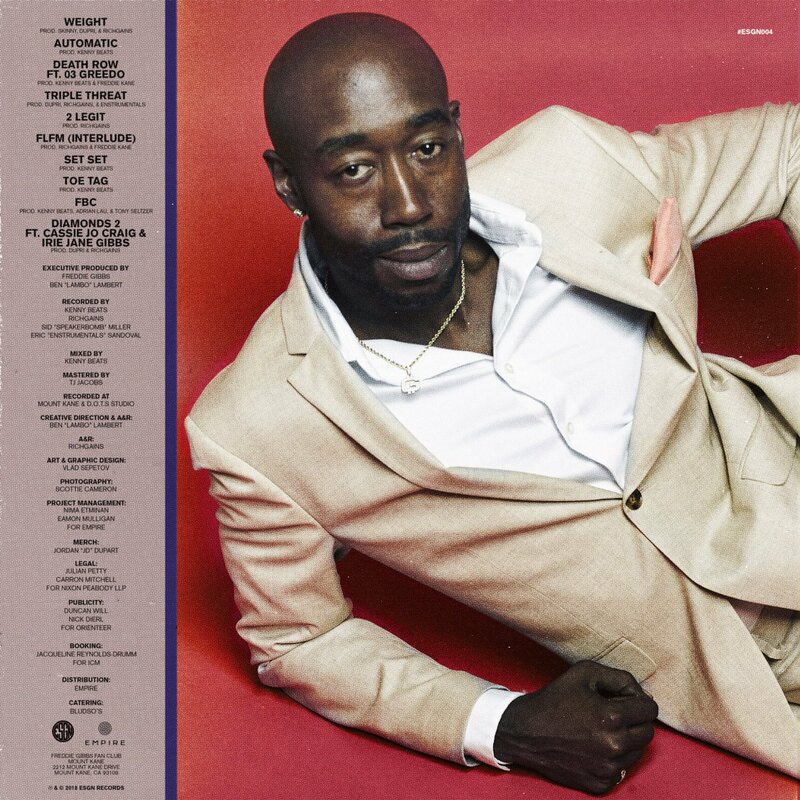 And now, with albums from Drake and the Gorillaz still on the way, Freddie Gibbs adds his name to the mix with the release of a surprise project called FREDDIE. His first release since You Only Live 2wice dropped in March of last year, Gibbs returns with 10 new songs—sadly, the above titles didn’t make the cut. Press play and add the album on your preferred streaming platform.